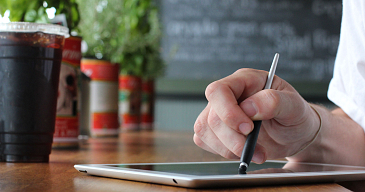 What makes this a pro stylus? 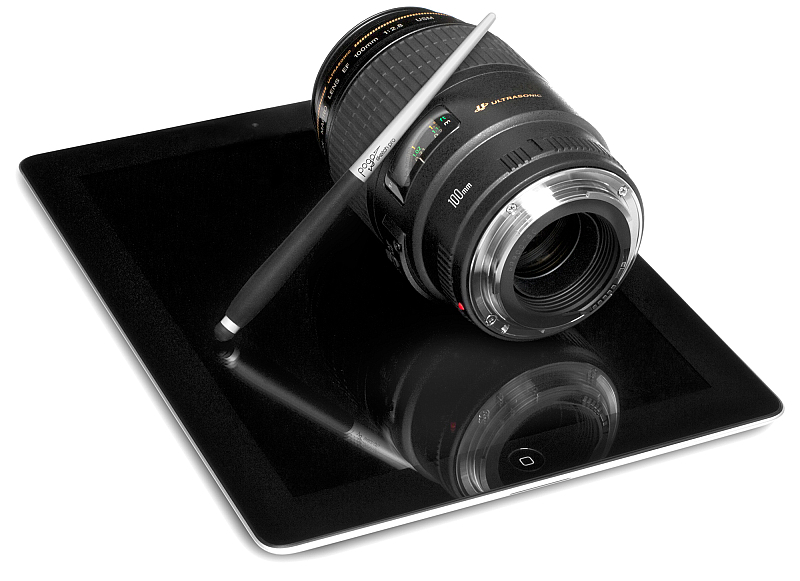 It's no different than a pro camera or a racing bicycle. Ergonomics and usability take priority, all components are designed for hundreds of hours of continuous work, and performance is 100% top-of-the-line. Important parts like the tip are user-replaceable, and you can take a little pride in owning the best. 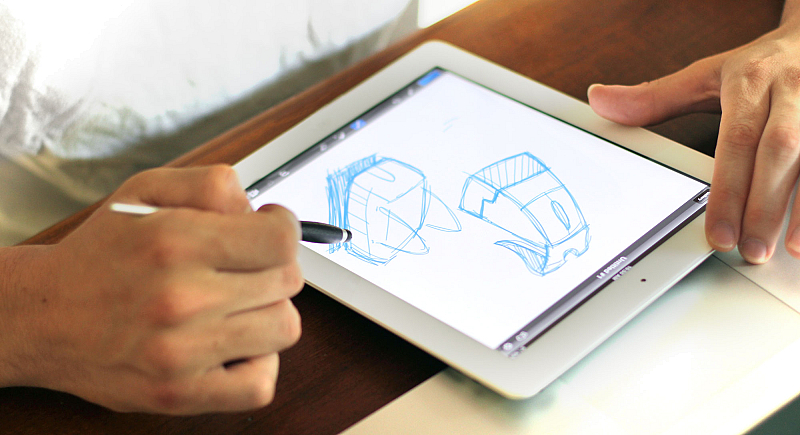 Which devices are compatible with Pogo Sketch Pro? All iPads, iPhones, iPod touch models. Also, all Android phones and tablets made after 2009. 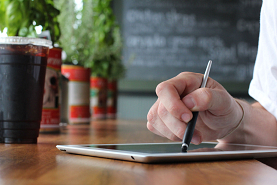 HP and RIM tablets are thought to be compatible but are untested. Does it come with multiple tips? 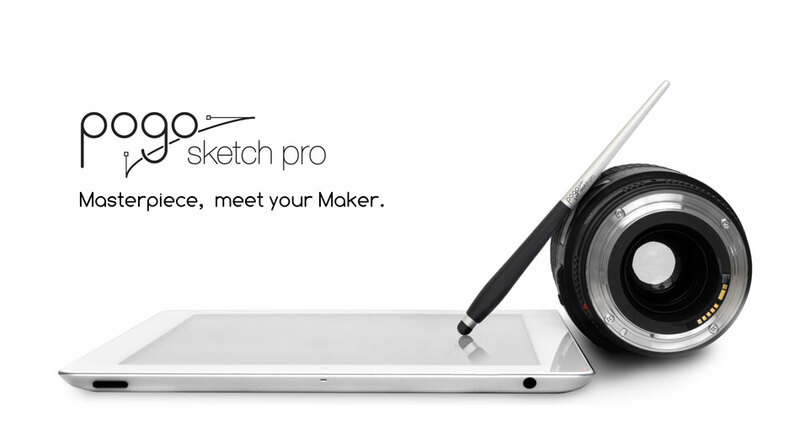 Yes; your Pogo Sketch Pro will arrive with two Pro Tips. Nope, not supported. 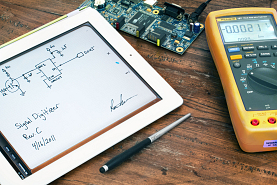 Even though it works great for most of them, we can't guarantee every screen protector will be compatible. Is it true that there are extra tips available? Yes, and you can grab your very own set on the Pogo Sketch Pro checkout page. 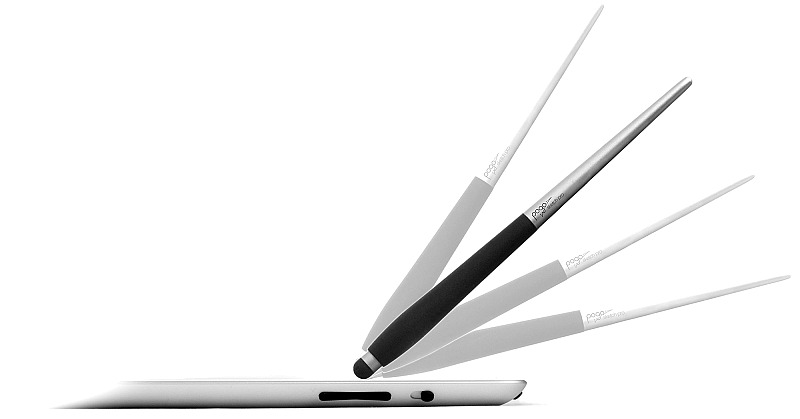 Pogo Sketch Pro is no longer available, and all the tip packs have now been sold. 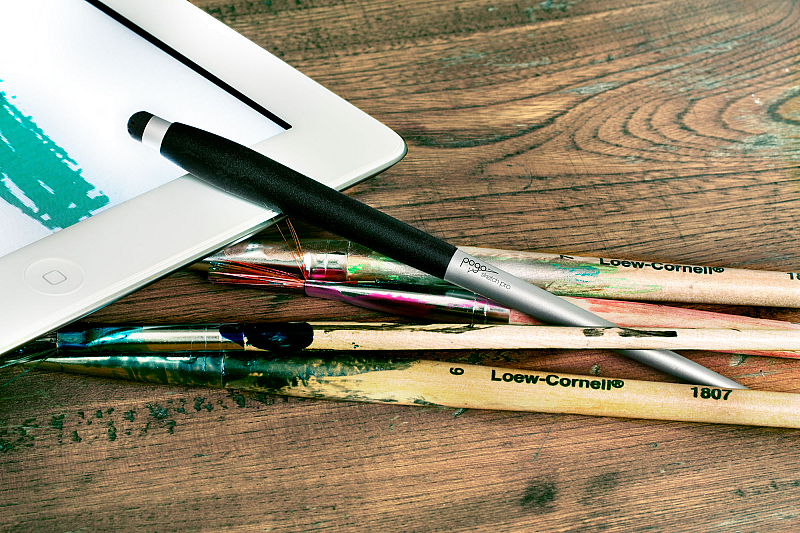 Artists love the Pogo Sketch Pro. 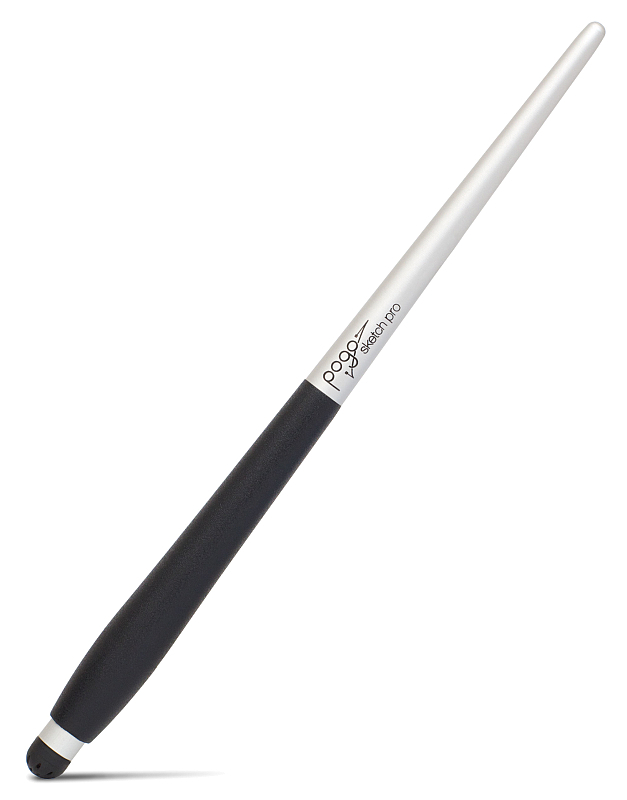 It combines a natural, ergonomic grip, the very best in tip technology, and a balanced unibody aluminum handle. We've put every ounce of our experience into crafting this mighty tool. You have your own writing style, and we've catered to it. 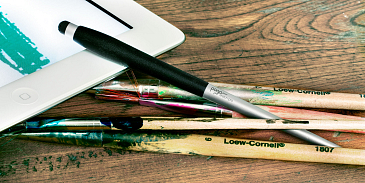 Pogo Sketch Pro is the most sensitive stylus on the market, and it's 100% effective at every angle. 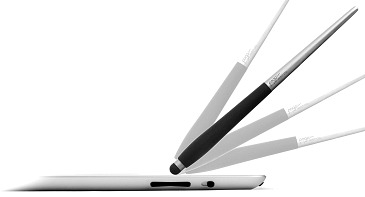 The tip is even replaceable, so your investment is protected. 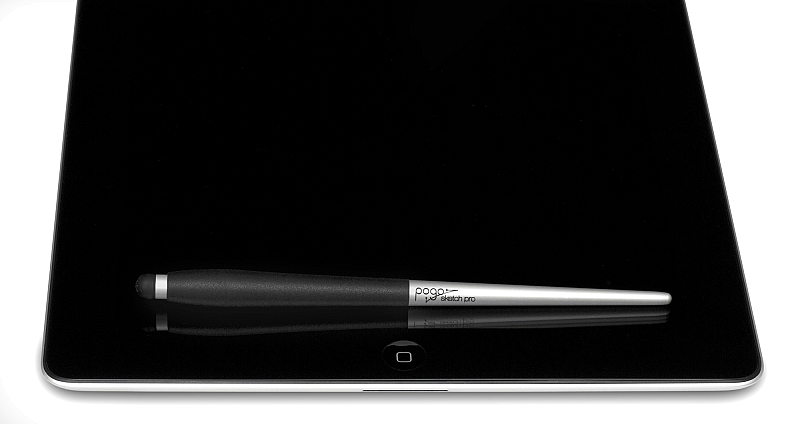 Pogo Sketch Pro employs a new patent pending tip technology involving patterned structures within the tip itself. 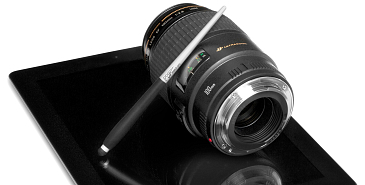 This advancement allows incredible sensitivity while maintaining a small tip diameter. 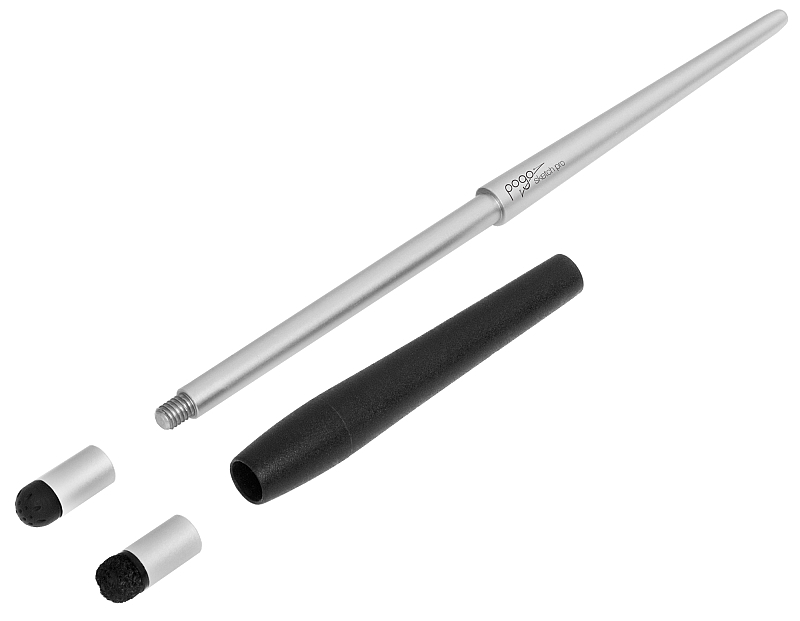 The Sketch Pro handle is machined from a single piece of purified aluminum. 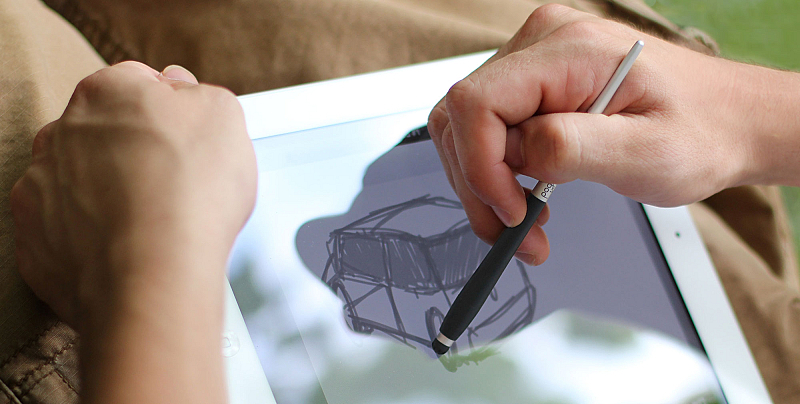 The solid construction provides a weight you'll appreciate. 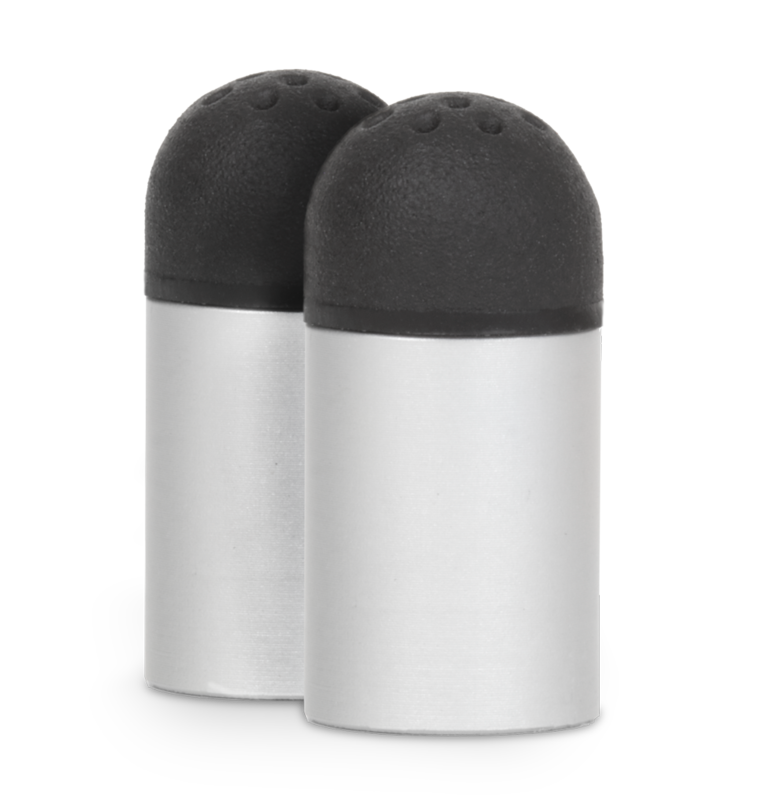 We've also designed in a rubber grip for comfort during longer sessions.